Looking to make the most of your striped garments? Here's the guide to help you get started! When done correctly, striped items can be one of the most versatile items in your entire closet. Below are 4 different ways in which you could rework stripes into your everyday wardrobe. 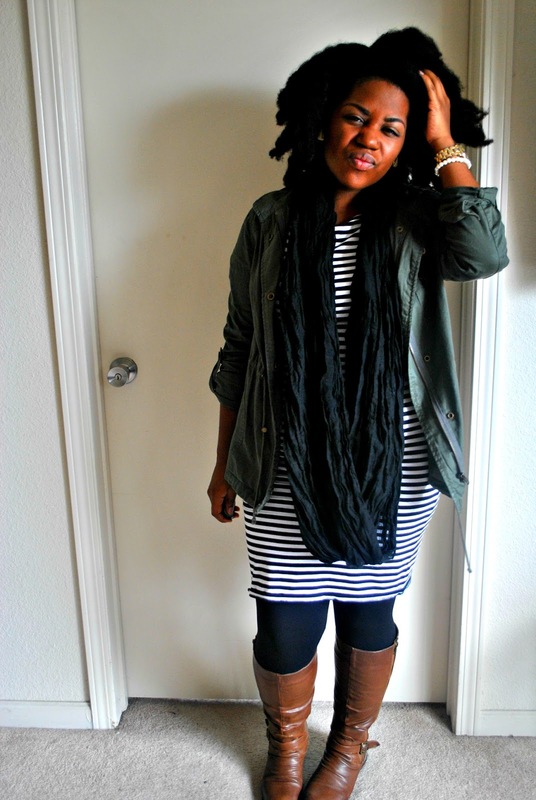 Stripes work very well as a neutral basic. Instead of wearing your same old solid tees/tanks with printed items, opt for a basic striped tee. This amps up the style of the outfit, making it look more put together. 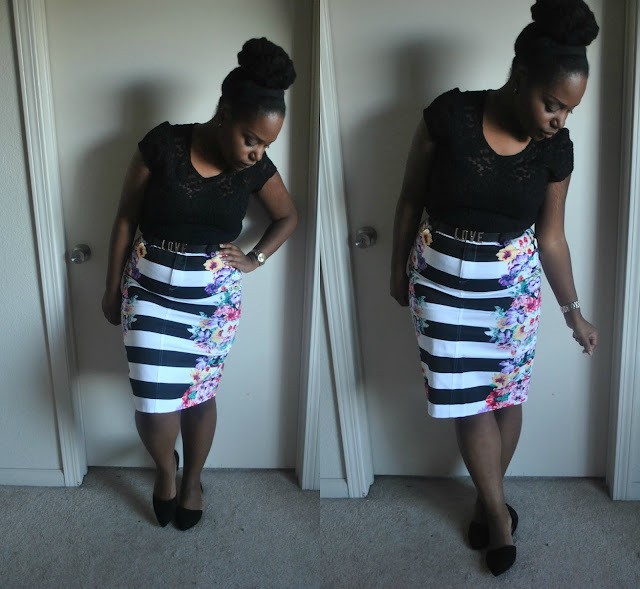 Stripes and Florals are a classic combination. This is a way add a playful touch to your look. 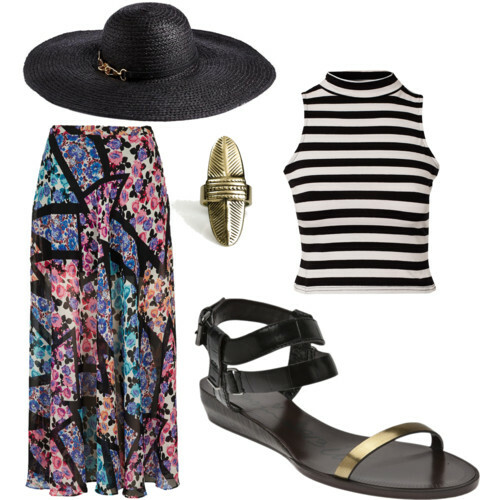 I think it works best with floral bottoms and striped tops. Another classic combo when wearing stripes would definitely be pairing them with a polka dots. 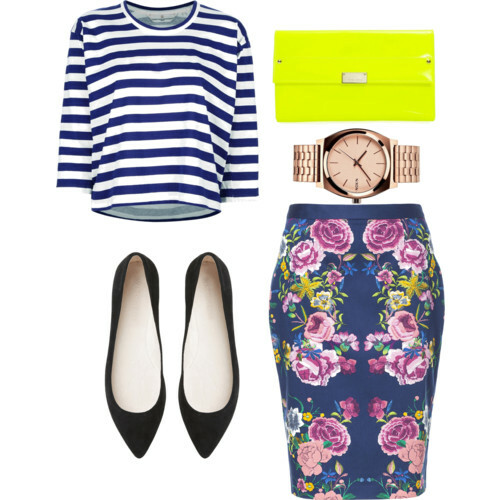 For a chic approached, make sure the prints are in the same color family. Where is it in the rule books that says you can't mix stripes with other stripes? Play around with different variations such as color, thickness and direction to be a fashion leader. How do I wear stripes you ask? Well, I definitely have a thing for black and white stripes (of course), they're super easy to pair with multiple colors and patterns. What about you? 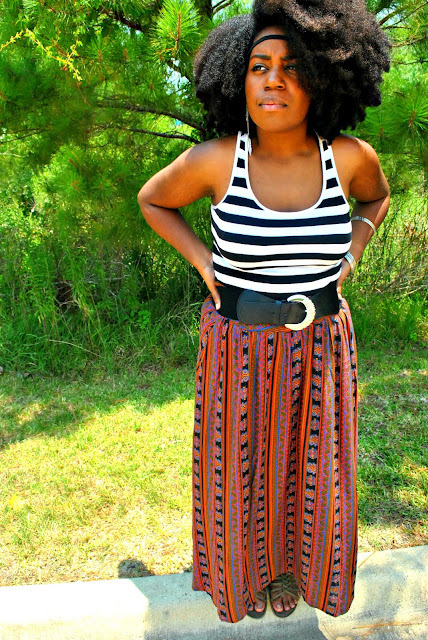 Send photos of you sporting your favorite striped outfit and you could be the next feature on Stylistic Aesthetics! Cool tips and tricks :) Thx for the share ;)! The 1st and 3rd outfit are my favorites, and you look great! I loved looks 1 & 2. Striped shirts are like essential to any woman's wardrobe like plain tees. Great post.& marvelous.tips!